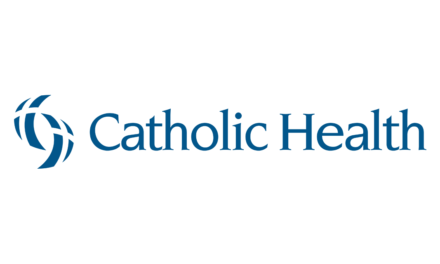 Three Western New York healthcare providers – Catholic Health, Roswell Park Comprehensive Cancer Center, and Buffalo Medical Group – are working together to ensure patients have quick access to critical cancer treatments and other services. 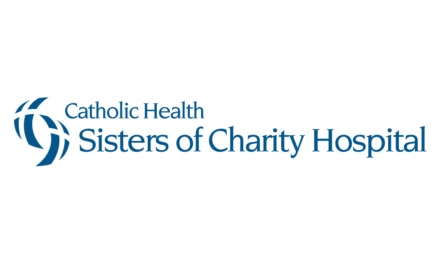 The call center is intended as a resource for patients and families affected by the sudden disruption in services at an independent medical and oncology provider, CCS Oncology. 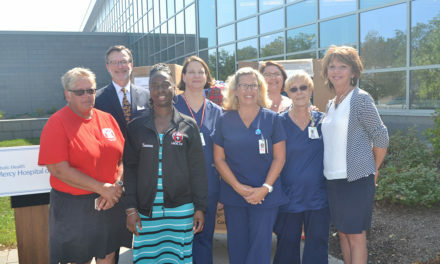 Partners Catholic Health, Buffalo Medical Group, and Roswell Park are working together in response to multiple calls to each organization from patients. Patients who have been instructed to seek care, or who are now looking for alternative providers or cancer treatment services, can call (716) 706-2100 between the hours of 8:00am and 5:00pm. A call center representative will help concerned patients by providing options for where to go to ensure the continuity of the cancer care they are receiving, or to access primary care services. 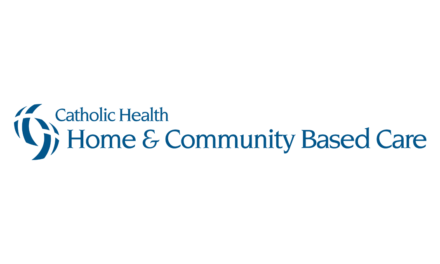 Roswell Park and Buffalo Medical Group provide a wide range of oncology services in both inpatient and outpatient settings. 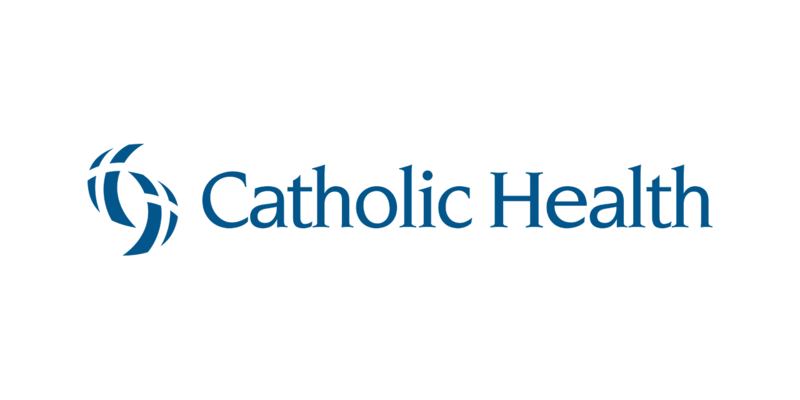 Catholic Health and Buffalo Medical Group provide primary care services across several locations in the region. Hotline callers will be provided with a variety of options to suit their personal needs and to ensure timely continuation of care.